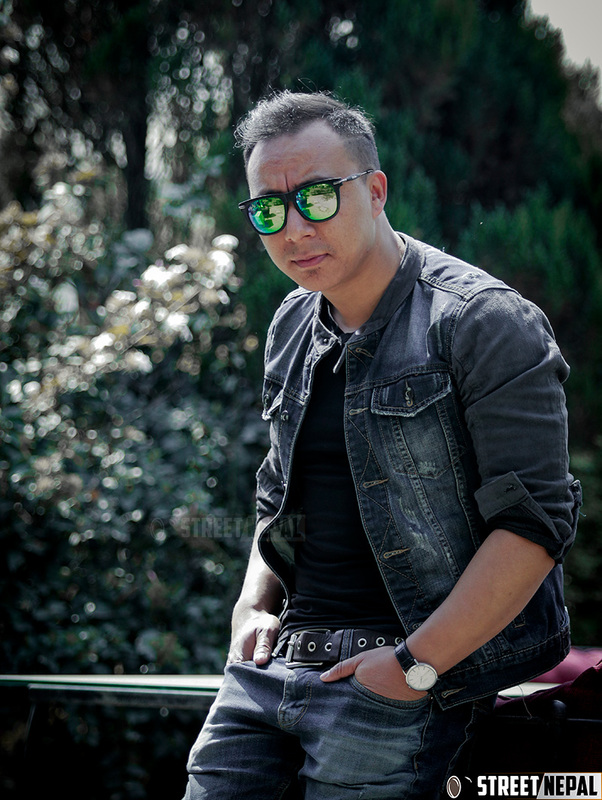 Singer Santosh Lama’s new music video of the song CHINAKO RAIL is going viral in Nepali music industry. Few days back streetnepal met up with singer Santosh at Around The Corner Bansbari throughout his video promotion. Santosh shared his experience about how the musical industry have changed with the time. He believes that marketing have became most necessary things to promote and attract public these days. Santosh thinks that his previous songs couldn’t get acknowledged because he didn’t promote them properly. So this time Santosh have even announced cover dance competition and tiktok video competition, which is very famous among youngsters these days. Cover dance winner will receive rupees 1,11,111 and tiktok video winner will get rupees 22,222 accordingly. 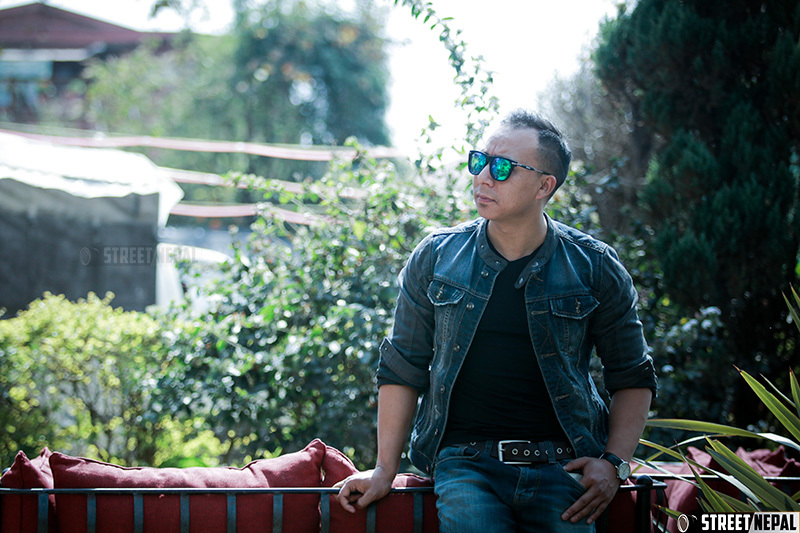 Here is the video of conversation with singer Santosh Lama and streetnepal’s Anita Gurung listed below.